Home ⎢'Quartz Travel' partners with Greenpeace on mass balloon release to promote plastic oceans! Today is 12th February, not 1st April. Sadly this is NOT an April Fool's story. 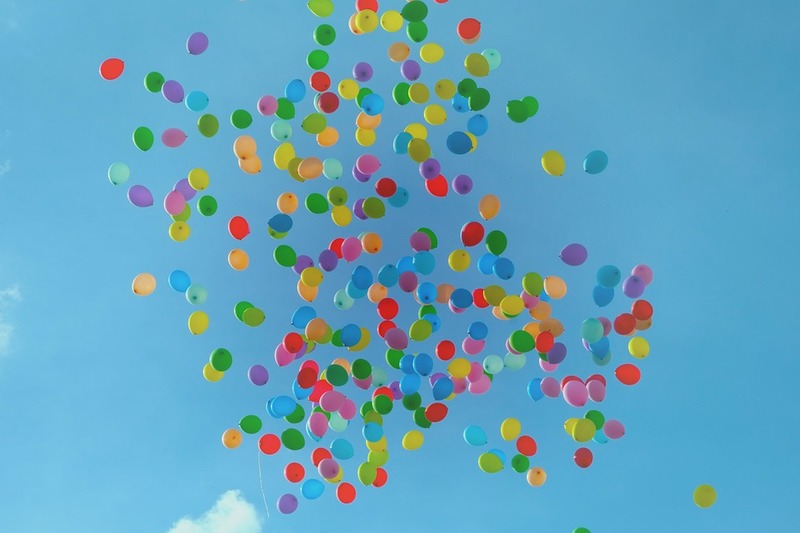 This morning The York Press - a British newspaper - reported that a York-based travel agent "will work with Greenpeace to release 500 biodegradable balloons filled with messages as part of a campaign to reduce plastic pollution at sea." You couldn't make it up, could you. Did I mention that this is not an April Fool's joke? Blue Planet II continues to have impact. Jonathan Barnett, the owner of Quartz Travel, decided to act after seeing how much plastic is in our oceans and seas. 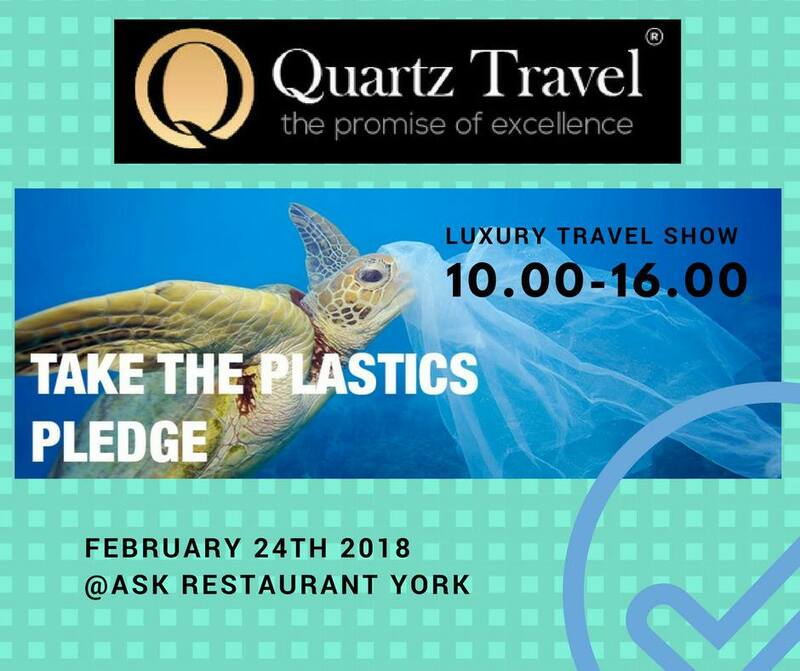 Therefore on 24th February 2018 Quartz Travel is to conduct a mass balooon release to help spread the ‘plastic pledge’ message. In doing so, Quartz Travel will introduce yet more one-time-use plastic into our skies and oceans. Quartz Travel also intend to teach our next generation an interesting lesson.They have invited school children along to watch this balloon release "to help them learn about the important message from a young age." "Look kids, it's ok to wantonly litter your environment. Just stick a label on a balloon and say this supports the plastic pledge and everyone will understand and you will get away with being a litter bug." A number of Brits have responded with a range of *responses on the York Press website and via social media. They range from the increduluous, to reasoned posts explaining the impact of balloon releases, to suggestions that are as equally mad as this balloon release. Understandably the adults have been lobbying Quartz Travel pointing out that a mass balloon release is not an optimal solution and only adds to the chronic problem. Quartz Travel's response has been to close all remarks on their social media feeds and quote the NABAS guidelines. The guidelines contain a lot of data that is wholly inaccurate. Here's just one example. "Results from this study indicate that the decomposition time for balloons is about the same rate as an oak leaf (6 months)." Talk to any arboriculturist and they will confirm that an oak leaf is a very robust leaf. It will take at least 3 - 4 years for an oak leaf to full compost. A latex balloon can take years to break down into small pieces, ie micro plastic. At any point, it can be eaten by, or entangle an animal. The Quartz Travel mass balloon release announcement comes just a couple of days after several train passengers were delayed for over two hours because of 50 balloons entangled in overhead wires. Quartz Travel's website states that they are "a multi award winning travel company" and "we have built our excellent reputation – both local and national - on taking our highly personal arrangements to an altogether different level." It would seem that Quartz Travel live up to their word. Conducting a mass balloon release to highlight plastic pollution in our oceans is certainly a highly personal arrangement on an altogether different level. So let's put this into simple plain english. Blue Planet II highlighted we have a chronic issue with plastic in our oceans. That we need to use our precious resources in a smarter manner. That we need to stop adding plastic to our oceans. If you conduct a balloon release, you are adding more one-time-use plastic into our environment and our oceans. Please don't get into seal preservation. You probably think the best way to do this is to club a baby seal over the head and stuff it into a glass jar full of Formaldehyde. Because that's a good way to preserve things. And Greenpeace. Really? You ought to know better.